Today is a proud day for us as at Rivalry. Our partner FNATIC, has come out actively taking a stand against the dangers of the still pervasive illegal skins gambling and other unlicensed esports betting sites. As one of the leading global esports organizations, we believe the support of FNATIC and its players is critical in finally putting an end to these operators. By calling on the community to work together, we hope it's the first of many major esports orgs that rally behind this important mission. Despite the Valve cease and desist of skins gambling toward the end of 2016, it seems like nearly every week that a new skins gambling and/or casino site is being promoted by organizations, players, fans, and various content creators across the community. They may seem harmless on the surface, but we are all well aware now of the scams that have been all too common across skins gambling sites. And what are the consequences for those who commit these crimes? Nothing! Without a government body overseeing them, such as a regulator, they can do it again, and again, and again. Often, they do. Without oversight, they have no obligation to be fair, no reason to protect your money, and if they shut down, no reason to return your money to you. As a consequence of this lack of oversight, this is often where the money that enables match fixing is paid out! Regulated gambling sites generally, and in esports, in coordination with the Esports Integrity Coalition (ESIC), have an obligation to monitor and watch for this kind of behaviour. We ensure it does not happen. So... why does it matter if you use a skins gambling site or regulated one? Generally, you help professionalize the esports ecosystem which benefits us all. Should skins gambling sites properly age restrictions (with KYC), implement responsible gambling controls, ensure funds are not from the proceeds of crimes (AML), and work with Valve so it’s not considered in breach of the terms of service, it could be viable. As it stands now, none of these things are true. Importantly, should this be implemented, it would need third-party regulated oversight to ensure that the operators do not go astray and turn their backs on the trust of the community. Well, of course we want the community to begin engaging with and using Rivalry. We are licenced in the Isle of Man, one of the premier regulated jurisdictions for gambling. More info here. 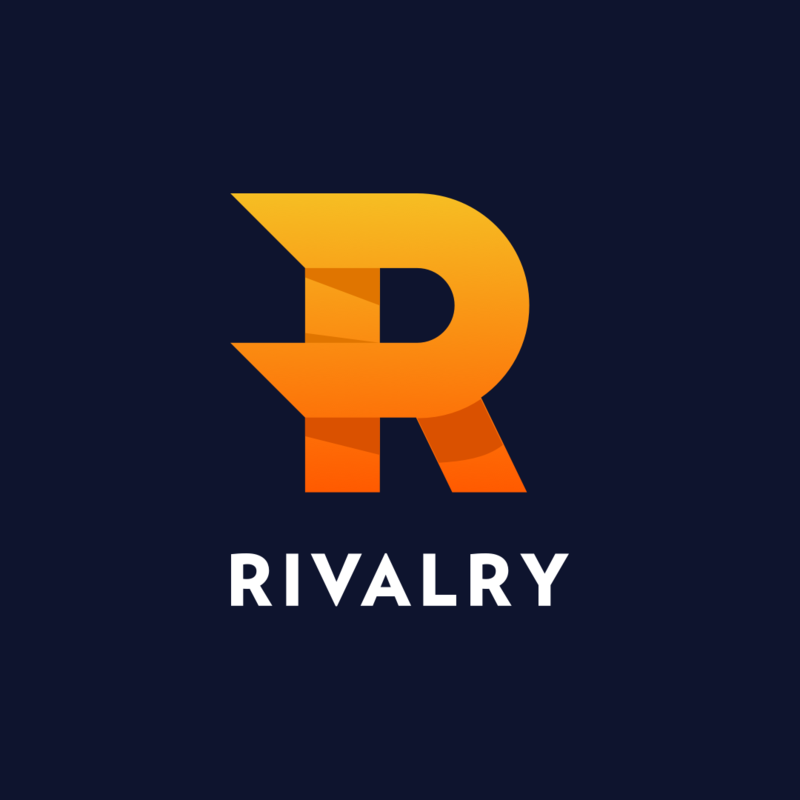 That said, if Rivalry is not for you, any other regulated site as described in FNATIC’s article is a step in the right direction. 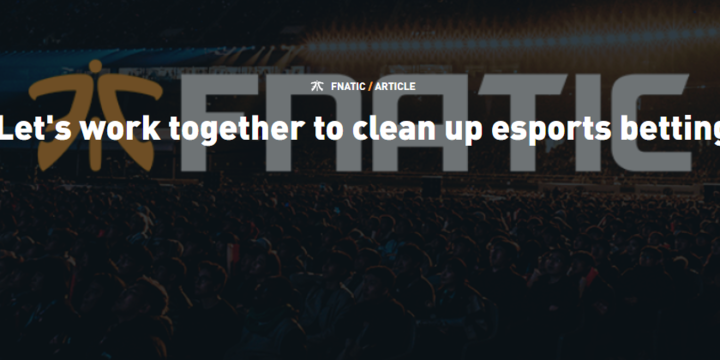 Let's work together to clean up esports betting.